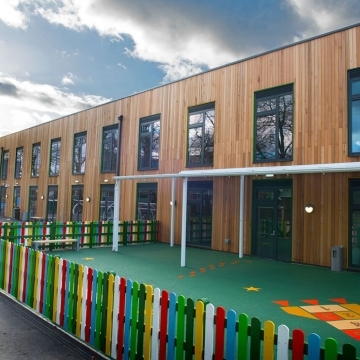 The Ark Byron Primary Academy had reached capacity, so a new school building was commissioned to increase the number of pupils the school could take. 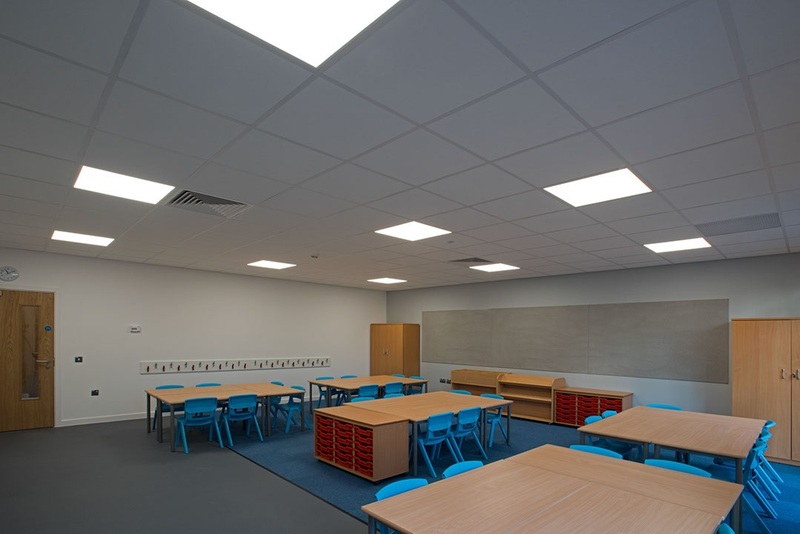 The new school building, funded by the Education and Skills Funding Agency (ESFA), was designed, built and installed in partnership with three other firms: Rawfield M&E, Ridings Consulting Engineers and Eco Modular Buildings. CP Electronics were asked to provide a lighting solution that complied with ESFA requirements and fundamental to the project was the system needed to be installed during the off-site construction stage to speed up the overall build time. “We knew that time really was of the essence because the new school needed to be ready to receive pupils at the start of the new school year. “Easy installation, cost efficiency and adaptability were all conditions of the brief, which our Vitesse product range could easily meet. 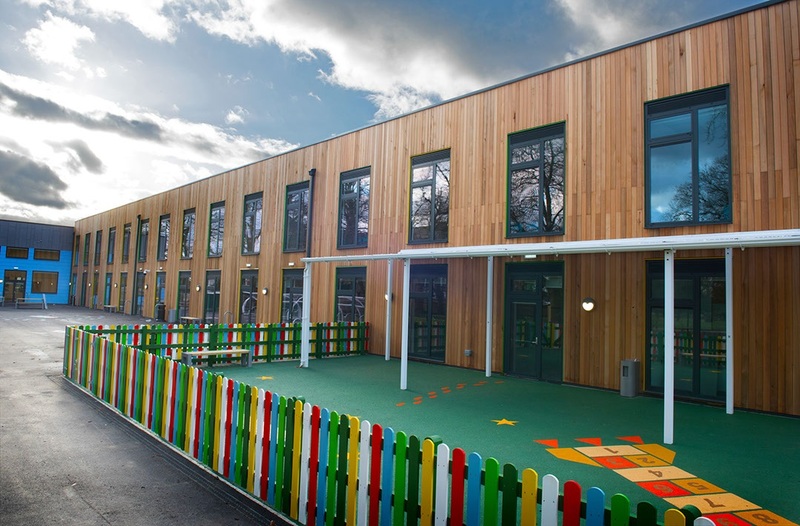 And, as installation was taking place off-site with the modular contractor it was essential that it could be done at pace with as little impact construction as possible and comply with project specifications. “Using the modular plug and play electrical lighting solution helped to reduce the construction time from 6 months to 3 months. 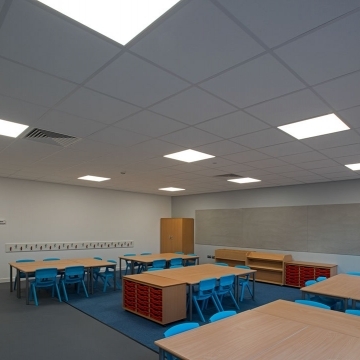 “The easy-fit nature of the Vitesse systems saved the contractor significant labour costs because more lights can be installed in a shorter space of time. “Martyn Frear, SBDM at CP Electronics said: ‘We have worked alongside these three companies before on many occasions, it is a true partnership which ensures success on every project. The labour cost-savings as well as installation simplicity has meant that we delivered a project 3 months earlier than originally planned – fantastic news!